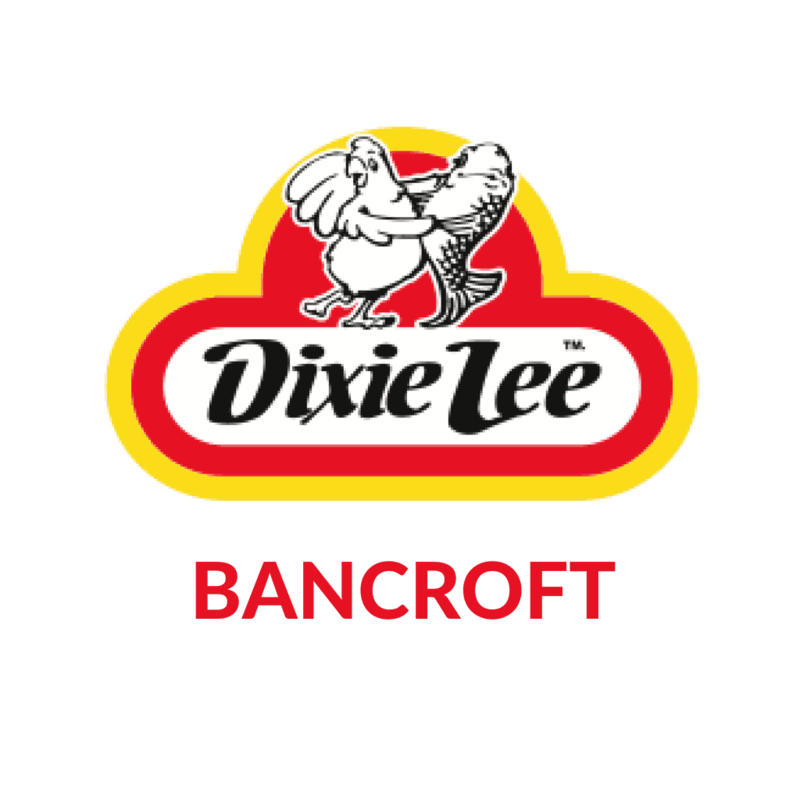 Dixie Lee Chicken Bancroft - The Best Chicken & Fish You'll Ever Have! 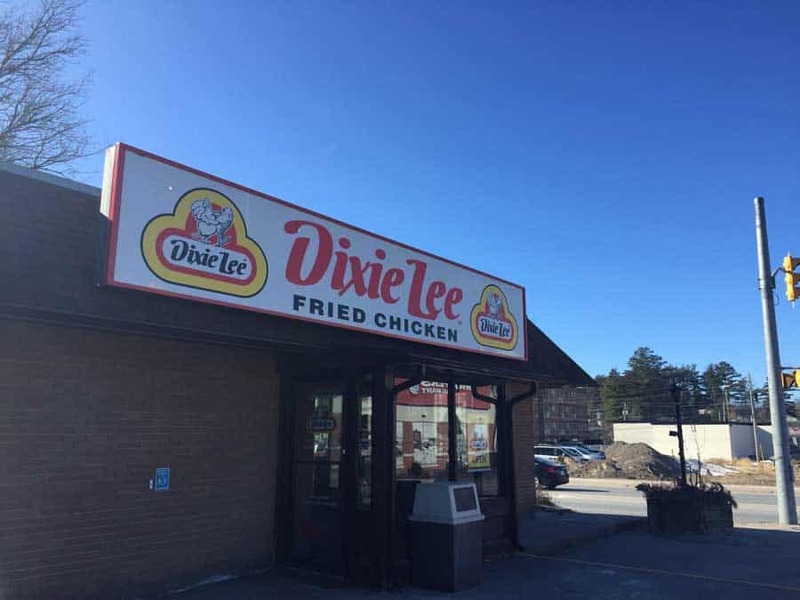 Since 1964 Dixie Lee has brought families together, young and old to enjoy the taste of premium fried chicken, the best chicken you have ever tasted. Coleslaw made in-house daily, with just simple and wholesome ingredients that anybody can pronounce and understand.